*Ichigo*. dedicated to all bleach प्रशंसकों. 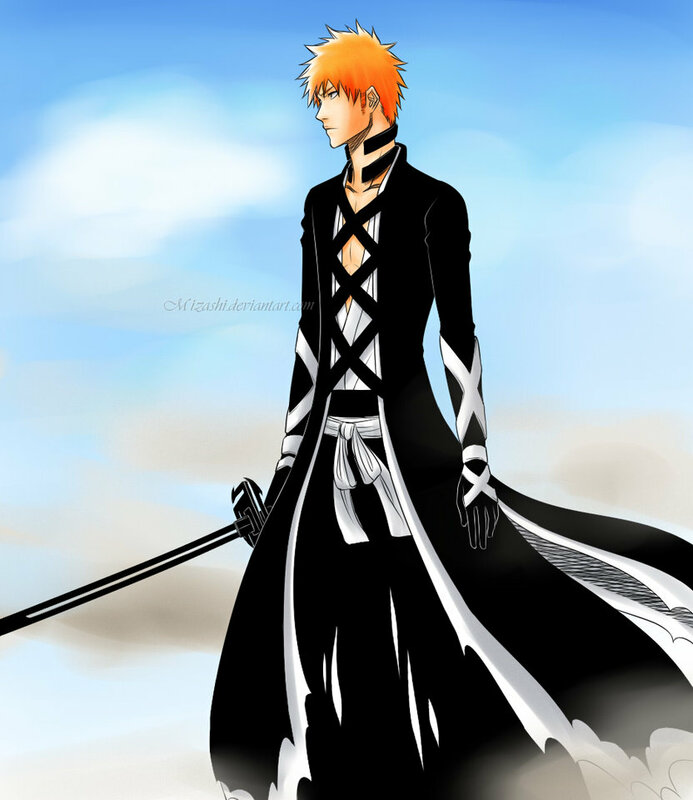 HD Wallpaper and background images in the ब्लीच ऐनीमे club tagged: bleach anime shinigami ichigo kurosaki.